This is popular. Who knew? Ubisoft's Just Dance 2 might not be your idea of a good time, but that hasn't stopped over five million Americans picking up the game since it launched last October. The game enters an illustrious group of five-million-sellers, and is the first non-Nintendo game to reach the milestone on Wii. The other members of the 5m+ clan are Wii Play, Mario Kart Wii, New Super Mario Bros. Wii, Wii Fit, Wii Fit Plus, Wii Sports Resort and Super Smash Bros. Brawl. Will any other Wii games enter the five million club in the rest of the console's life? 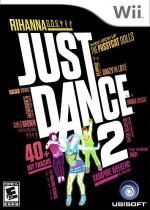 Just Dance® 2 from Ubisoft®, which plays exclusively on Nintendo’s Wii™ console, has sold more than 5 million units, according to the independent NPD Group, which tracks video game sales in the United States. With this milestone, the Wii system now has eight 5-million sellers* in the U.S., twice as many as competing current-generation consoles combined. In the month of July, seven of the top 10 and 15 of the top 25 best-selling software SKUs play on Nintendo platforms. Just Dance 2 sold more than 120,000 units to finish No. 3 for the month. During the next few months, Nintendo will release a huge selection of fan-favorite titles. This includes Star Fox 64™ 3D, Super Mario™ 3D Land and Mario Kart™ 7 for the Nintendo 3DS™ portable entertainment system, The Legend of Zelda™: Skyward Sword for Wii and Kirby™ Mass Attack for the Nintendo DS™ family of systems, which was the best-selling platform in July. The Wii titles to surpass 5 million units sold in the U.S. include: Wii Play™ (13.04 million), Mario Kart™ Wii (10.64 million), New Super Mario Bros.™ Wii (8.36 million), Wii Fit™ (8.17 million), Wii Fit™ Plus (7.06 million), Wii Sports Resort™ (6.45 million), Super Smash Bros.™ Brawl (5.28 million) and Just Dance 2 (5.09 million). Let's make Twilight Princess or Skyward Sword the next one! It's a good thing Nintendo isn't making many more games for the Wii. Wouldn't want to make this list double digits or anything. Good for that dumb dance game though, first 3rd party title to do it. Ubisoft must be as giddy as a school girl. I'm not surprised, this game is so much fun to play! Quite a few of our family friends have tried the game, then went out and bought it for themselves. My sister had this and I thought it was kinda cheesy, and held quite a terrible song playlist. @ryanthehedgehog really? i thought the song selection was diverse and fun. there was never a time when i couldnt find a song i wanted to dance to. Not surprised here, Wii is a casual box. Sad that none of the Galaxy games are there. Good to see. 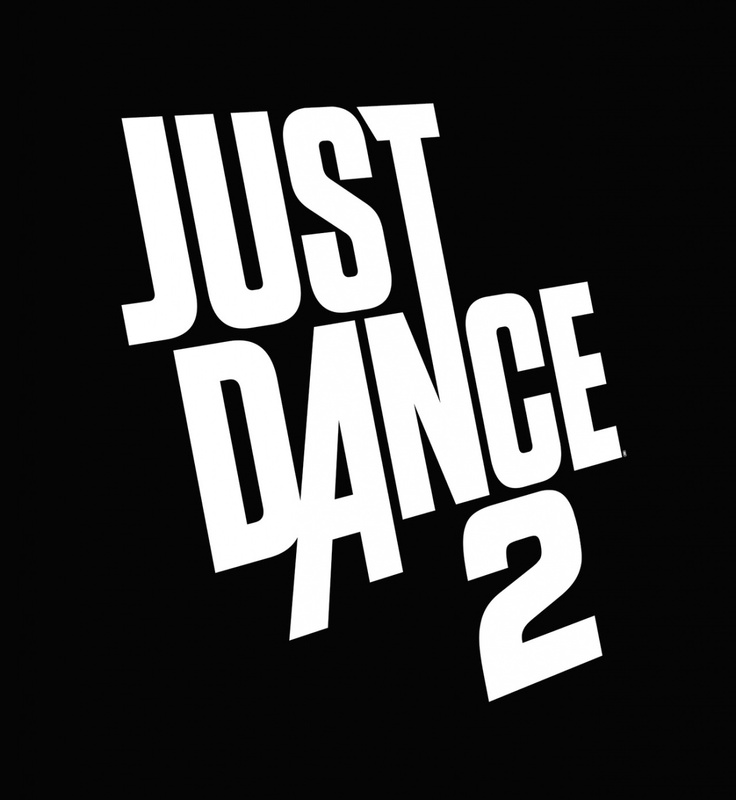 Just Dance is a great little franchise. It shouldn't be depressing, it should be aspiring. I generally stay away from games like these, but it goes to show how marketing and quality "can" (not always though) lead to high consumer expectation, which has kept this series going. It just highlights why Nintendo has alot of work ahead of them. Wii Play should NOT be on that list as 98% of people bought it to get a second Wiimote. Does Sports Resort count the bundled copies? We own JD2 but only played it once. It's fun, but not as fun for 2 young boys as the other games on the list we play all the time - Kart and Brawl.